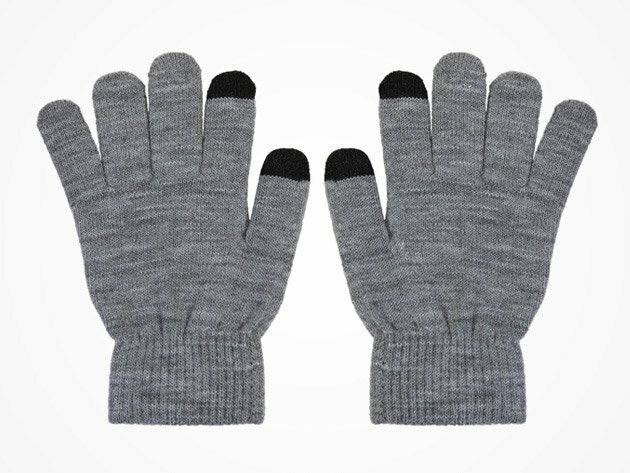 Keep your hands warm on cold winter days, and still use your favorite gadgets with these cozy texting gloves. 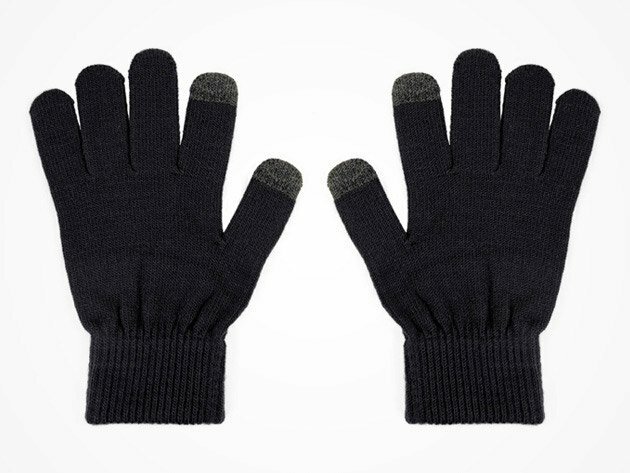 Their conductive index finger and thumb let you text without freezing your fingers off. They’re one size fits all, in black or grey in The Awesomer Shop.